It might sound kind of funny but one of the most important areas of the pool for me, as a lifeguard, is the deck. 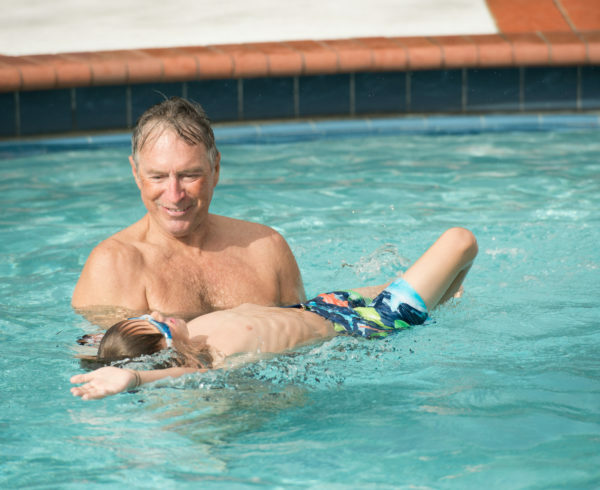 You see, I think of the pool deck as my lifesaving platform – the best place from which I can save someone else without putting myself at unnecessary risk. That’s why if the deck is littered with toys, towels, equipment or is super slippery with puddles, it compromises your ability to quickly get to the person who needs help. Clear the Deck: Keep it clean! 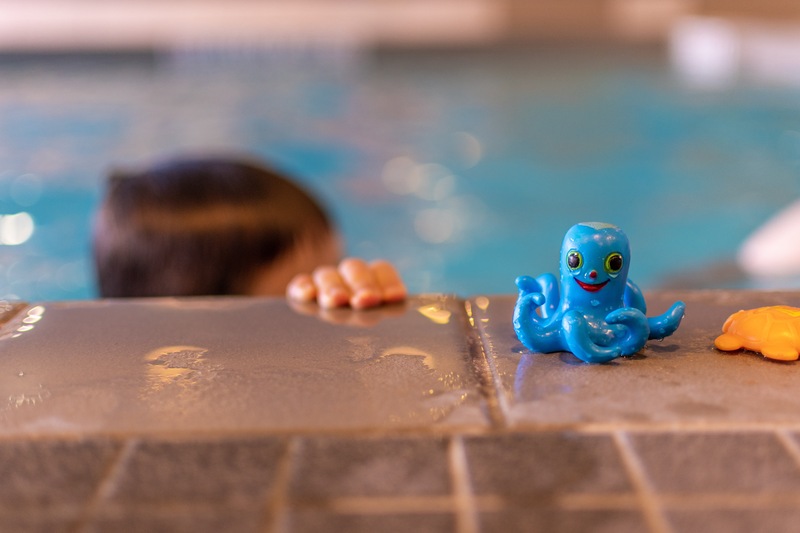 Teach your kids early that their pool toys need to be put away in the bin and let them know why it’s important – toys are a tripping hazard, an obstacle to rescuing someone in distress and they are a lure for young children and pets. As well, find a designated spot for your life-saving tools, so you know where they are when you need them. 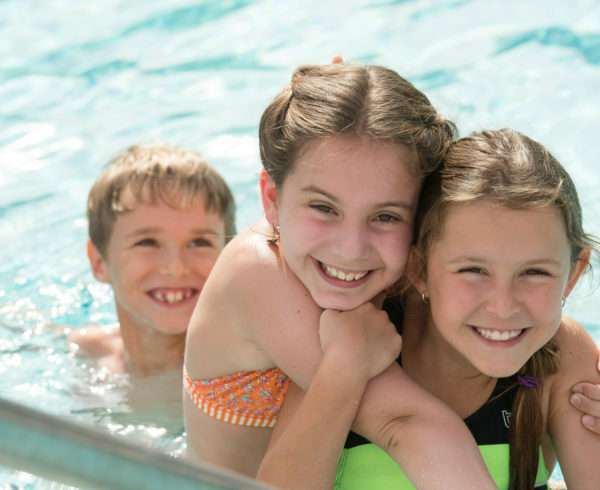 Life-saving Tools: By the pool, it’s a great idea to have one floating aid with a rope attached which can be thrown from the pool’s edge to a person in need without having to get in the water. Also, a reaching pole is a great tool to have on deck for close proximity rescues. Other things to have on deck include a first-aid kit, a whistle so you can signal trouble and a telephone with a list of emergency numbers programmed into it. Diving Board: It is hours of entertainment, but it is also so easy to slip and fall when running on the diving board. That’s why a non-slip surface is a good idea. Also, check periodically throughout the season to make sure your diving board is still securely fastened to the deck. Over time, and with a lot of use, its fastenings can pull away. Water Slides: Just like diving boards, slides can pull away from the deck with use so check to be sure they are secure. Set up some slide rules, have a sign made and make sure everyone in the pool area follows them! Here are a few examples of rules you might consider: One person at a time, slide forward-facing only, no climbing the slide from the bottom to the top, no jumping from the top and do not slide until the area at the bottom of the slide is clear. Make sure these rules are posted for all to see! 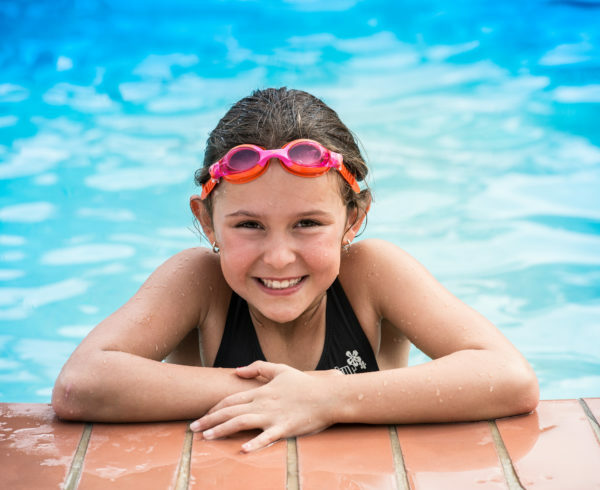 Signage: We see “No Diving” signs at commercial pools, but they are also a great idea for your backyard pools! How do you know if you need one? 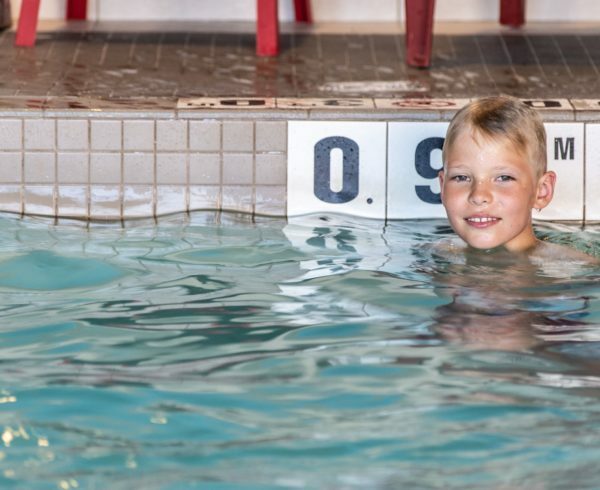 You should have a sign wherever the water depth in your pool is less than 2.75 meters. Indicators to reference the shallow end, drop off and deep-water points are great ideas, too. Don’t like the sign idea? You can always paint it on the pool’s edge or on the pool itself when you drain it at the end of the season. 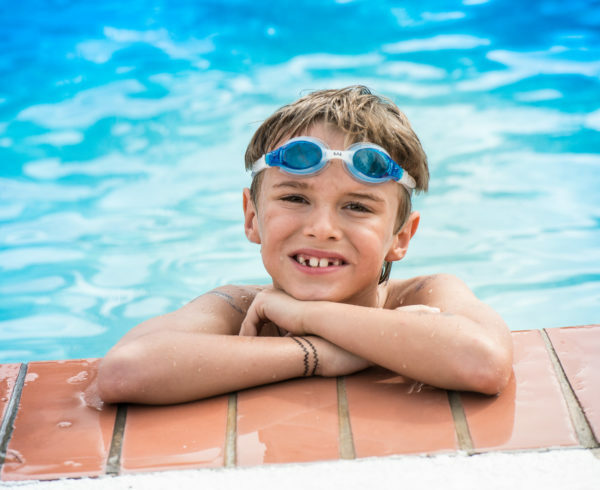 There is a lot more to backyard pool safety than just what’s happening on the deck -Here is a complete pool inspection checklist from the Lifesaving Society to help guide you in making your pool as safe as it can be.